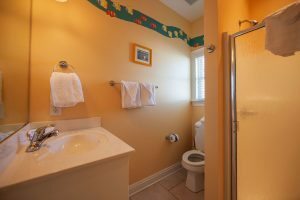 Posted on Thursday, August 25th, 2011 at 6:58 am. 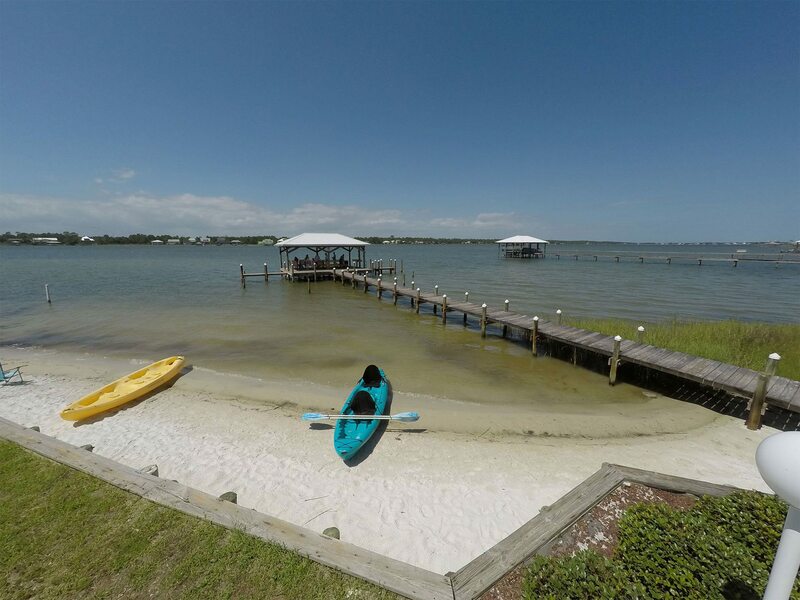 Another beautiful vacation home with views of Little Lagoon and easy access to the dock, beach, and pool. 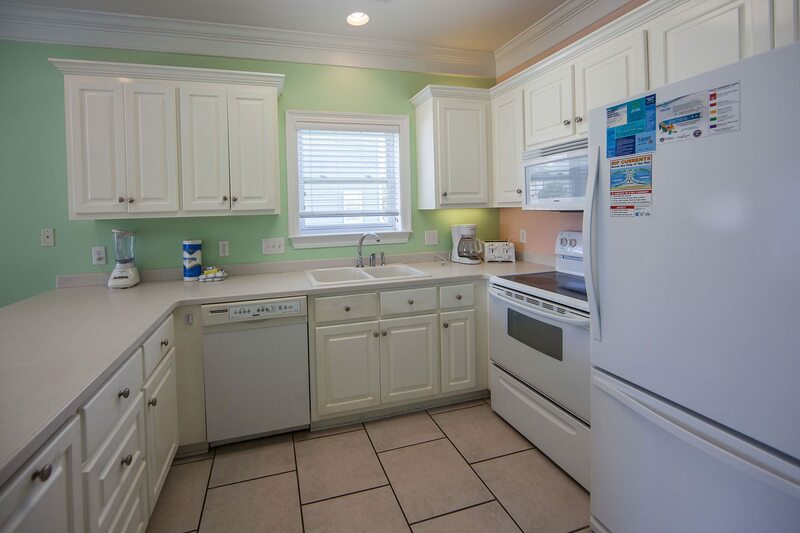 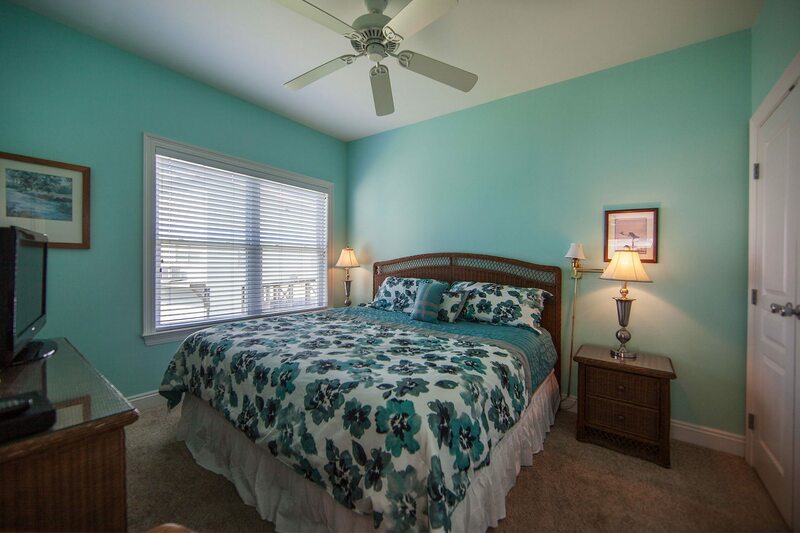 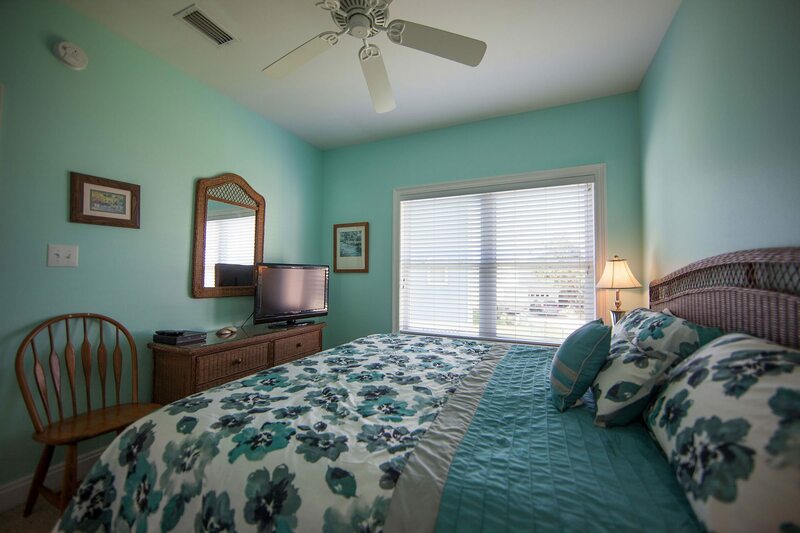 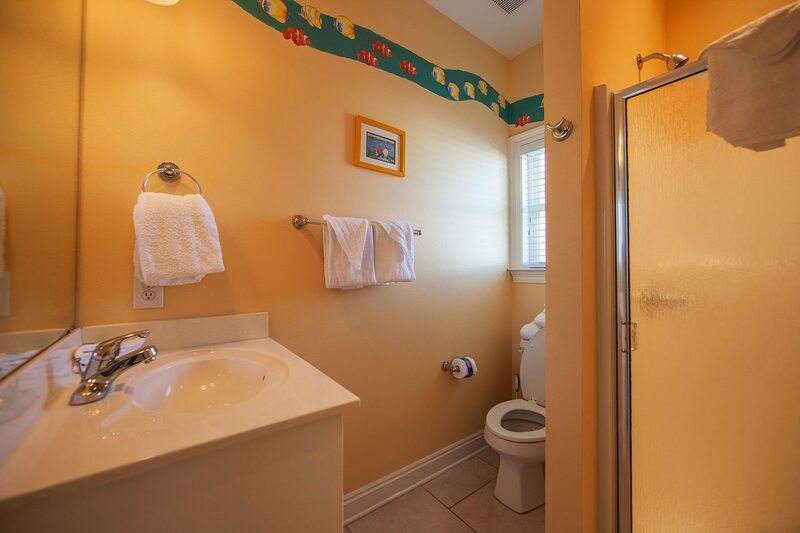 This professionally decorated 3 bedroom, 3 bath duplex home sleeps 10 (K, Q, T&T + SS&SS). 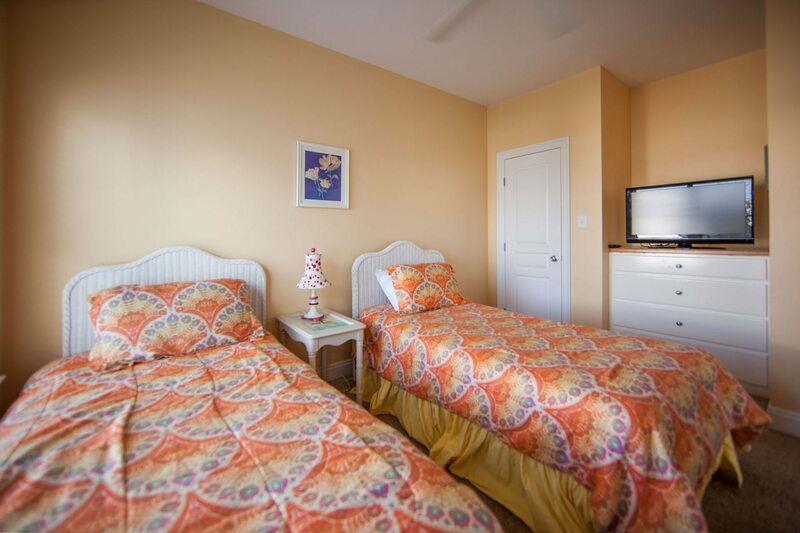 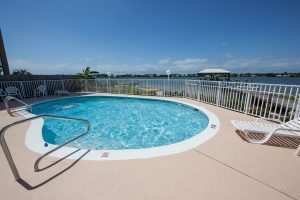 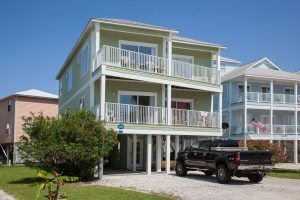 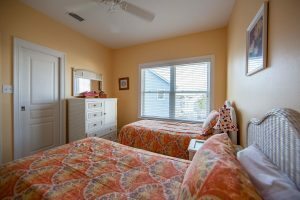 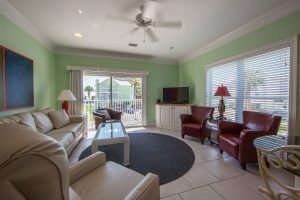 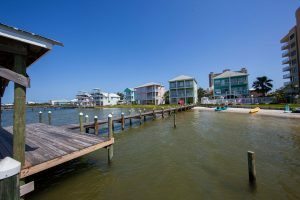 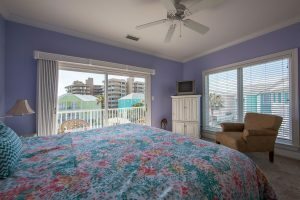 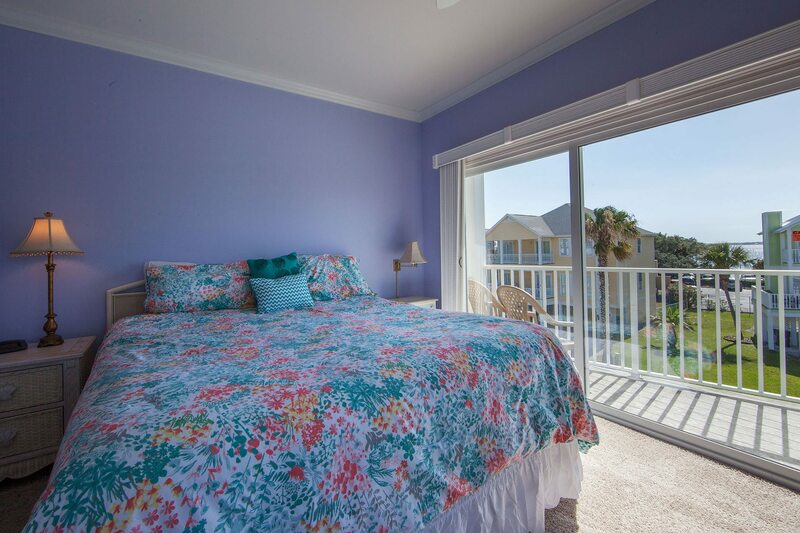 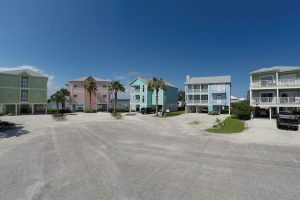 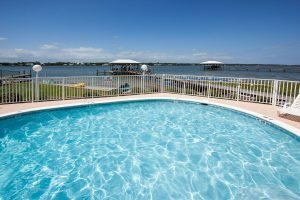 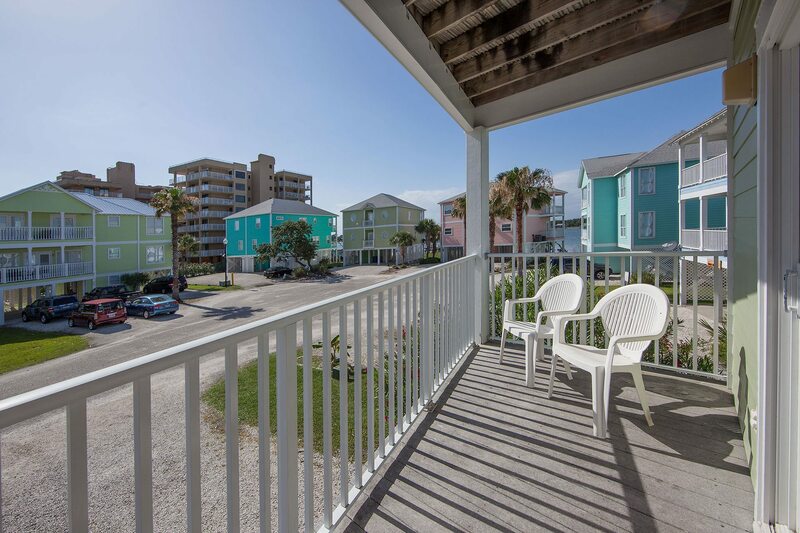 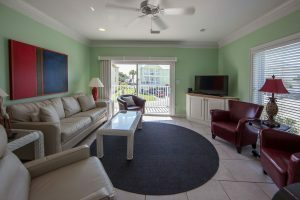 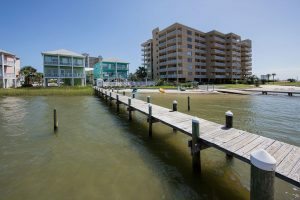 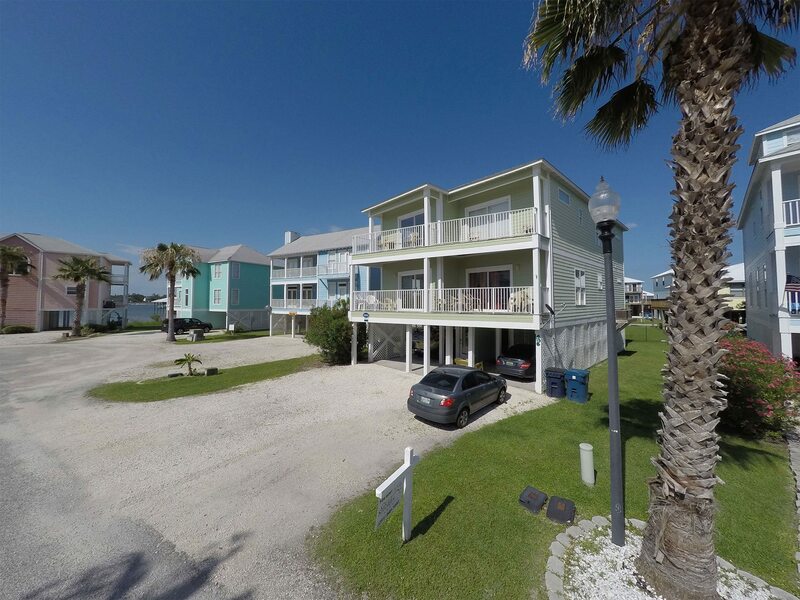 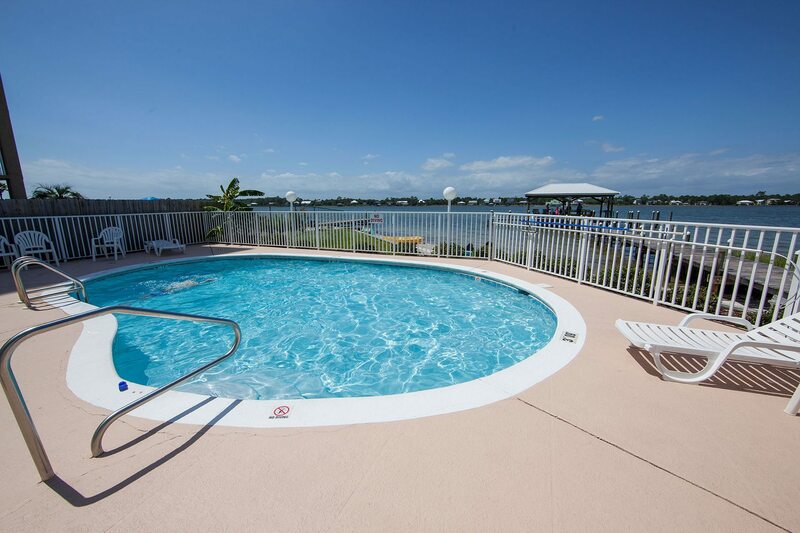 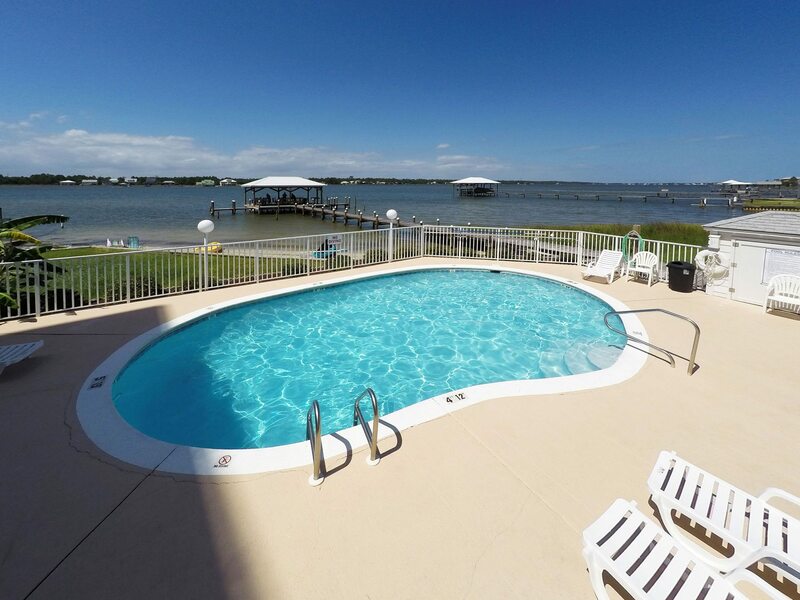 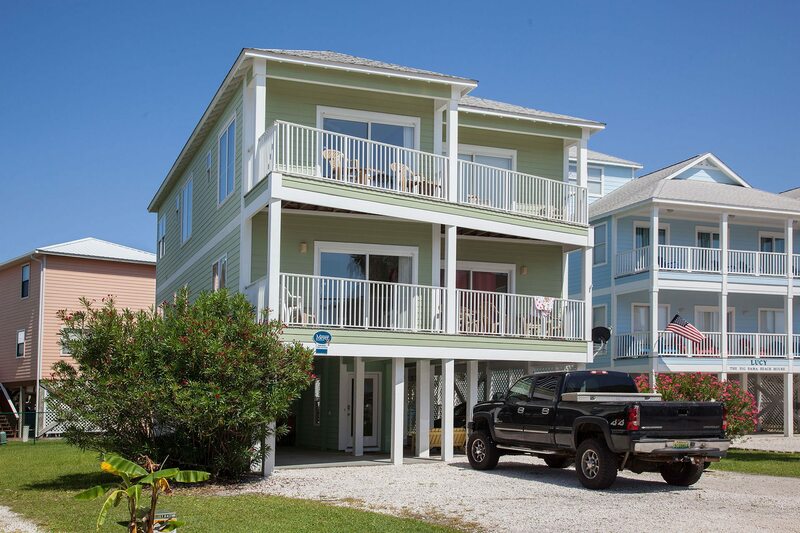 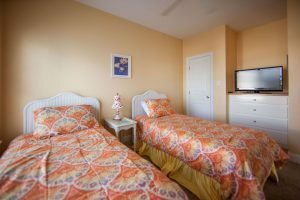 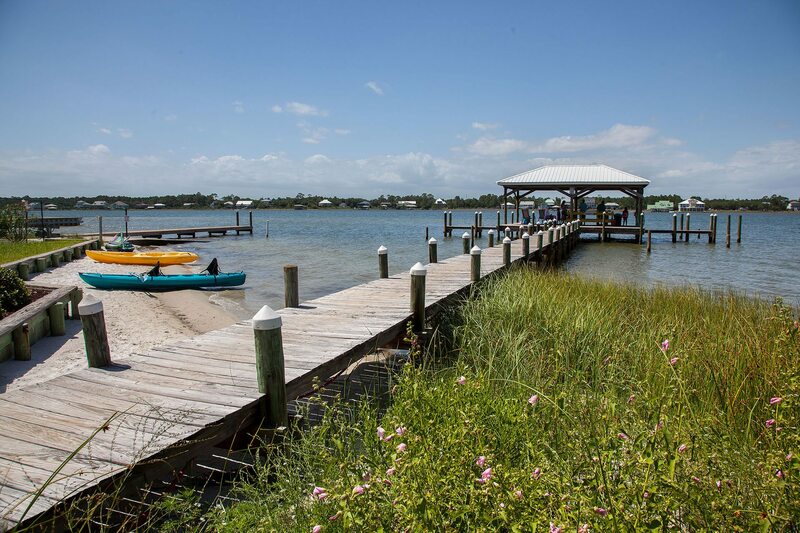 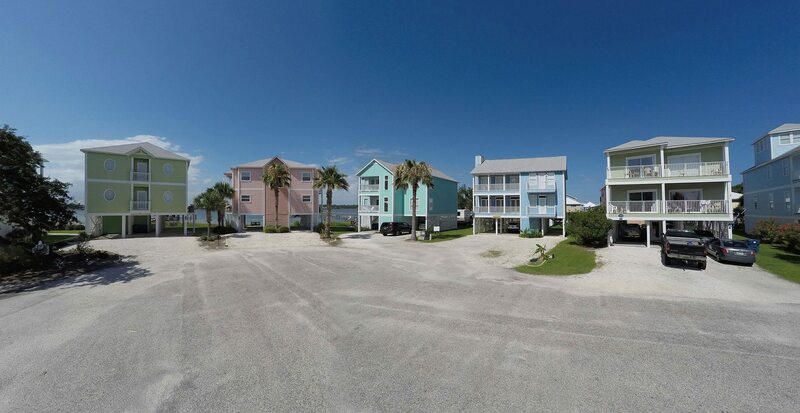 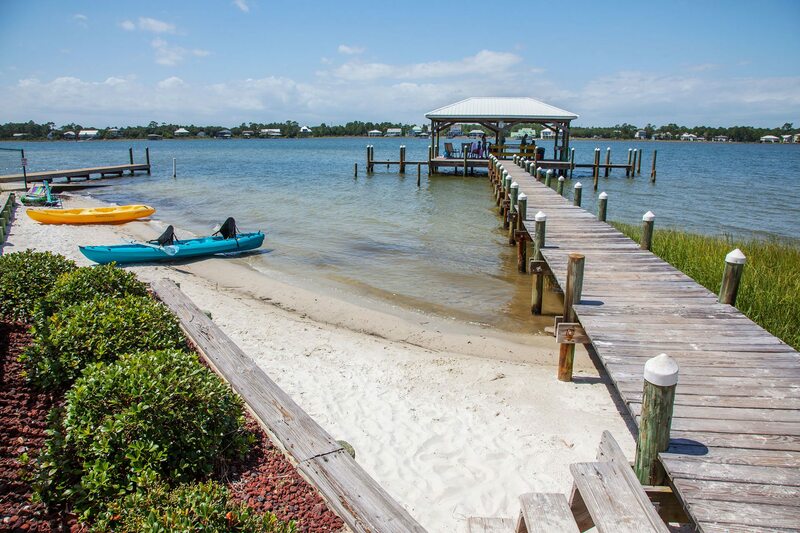 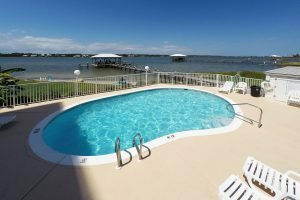 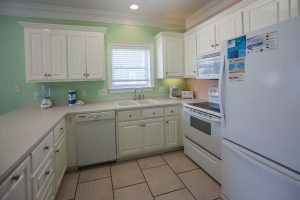 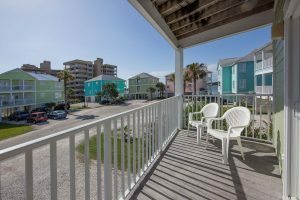 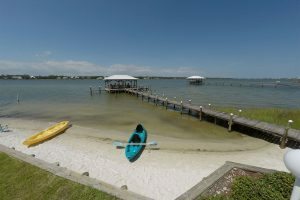 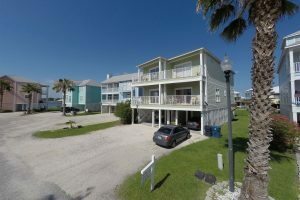 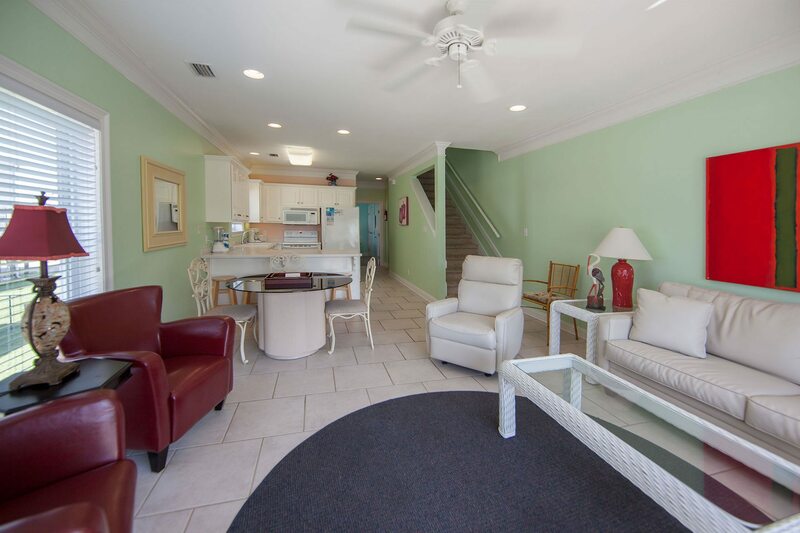 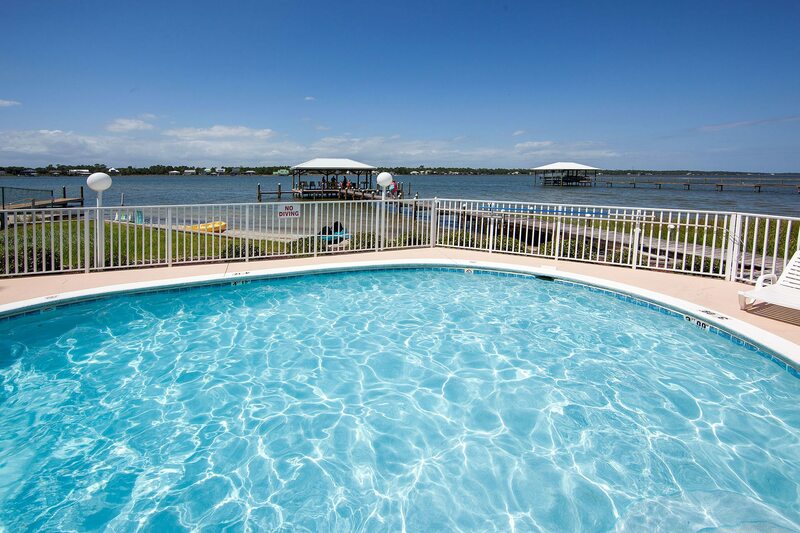 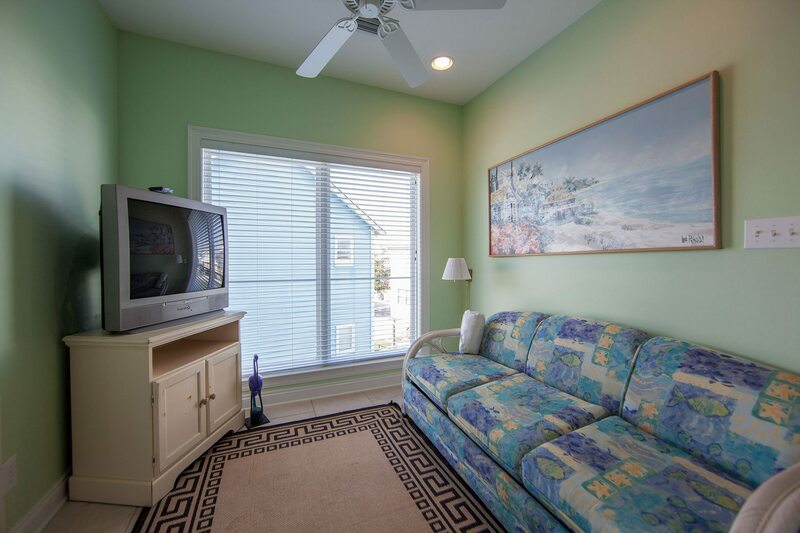 This vacation home also features covered parking and access to the dock, pool, and beach. 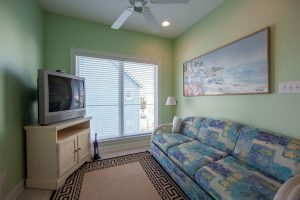 This unit has televisions, cable, dvd players, internet, telephone with free domestic long distance, and is a tremendous value. 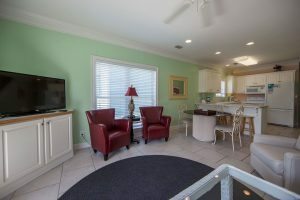 The perfect place for the family or group needing something a little smaller than our other units. 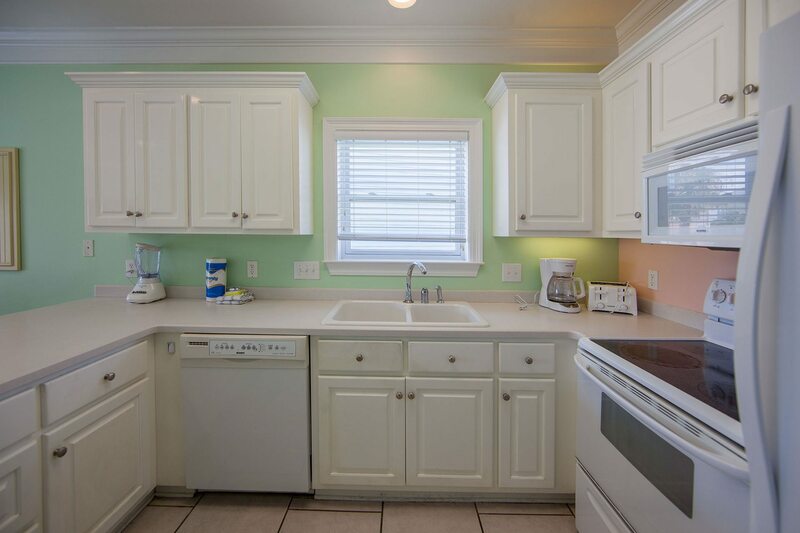 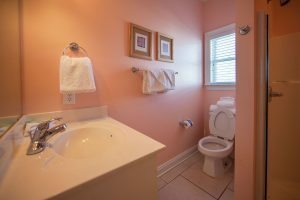 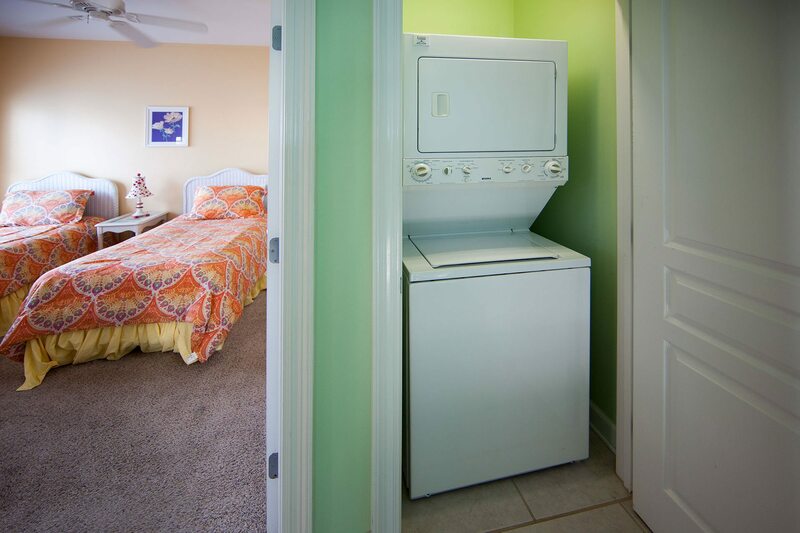 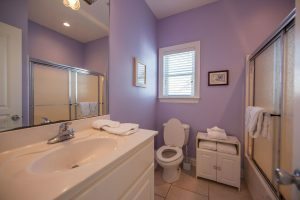 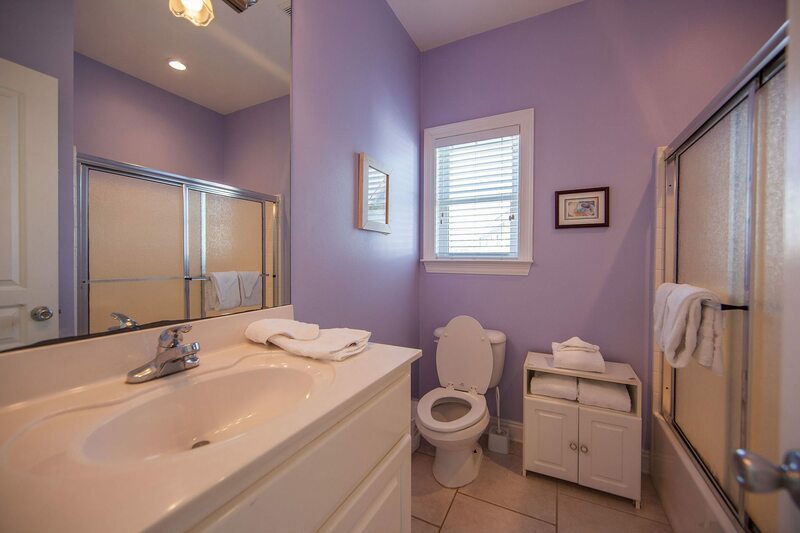 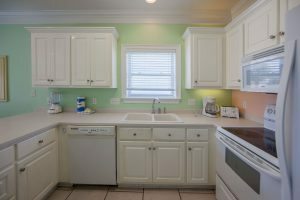 3 1/2 baths complete this home’s amenities.